Calle 17 e/ 1ra. y 3ra. Varadero. Matanzas. 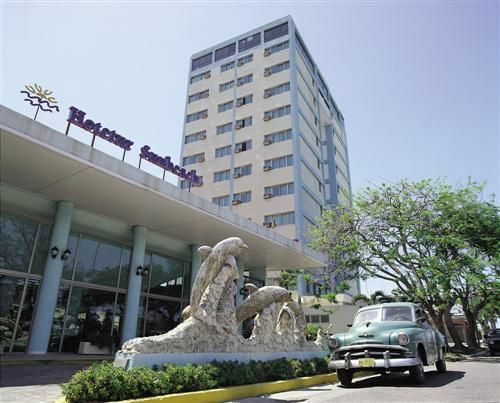 Hotel Description: Hotetur Sunbeach Varadero is located in the Varadero resort -famous as the tourist center par excellence in Cuba, the Pearl of the Caribbean-and, in fact, in the waterfront of the best strip of its beach of extremely fine white sand. Email us!! for a unique offer for this hotel, a combination of 2 nights in the Deauville + 4 nights in all inclusive Sunbeach or Palma Real starting at the price of 523 usd with the transfer included in price!! (Price for 2 persons and child FREE!) Hotetur Sunbeach Varadero offers a daily activities program (day & night tennis, badminton, basketball, volleyball, water polo, aerobics, ping pong, beach soccer, archery, darts, shuffleboard, giant chess game, croquet, bocce ball, billiards, board games, Spanish & dance lessons, & bicycles), introductory scuba diving lesson in the pool, and non motorized water sports (windsurfing, catamaran, pedal boats, kayak, sailing, & snorkelling - reservations required). 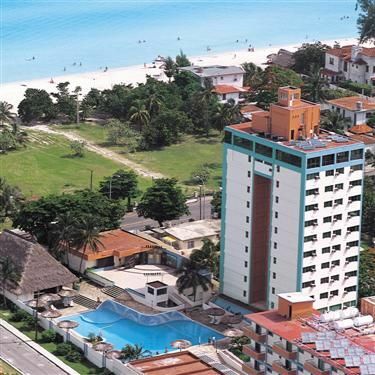 Address: Calle 17 e/ 1ra y 3ra, Varadero, Cuba. Number of Rooms: 272 Distance to Airport: 20 km All Inclusive Plan Property Amenities: Bar, TV Room, Parking, Medical Services, Swimming Pool, Restaurant Hotetur Sunbeach - Room Standard Room Air Conditioning, Phone, Satellite TV, Safety Deposit Box, Private Bathroom, Balcony or terrace, Power 110V/60Hz, Power 220V/60Hz, Cold & hot water Check In Time: 12:00 PM Check Out Time: 12:00 PM. 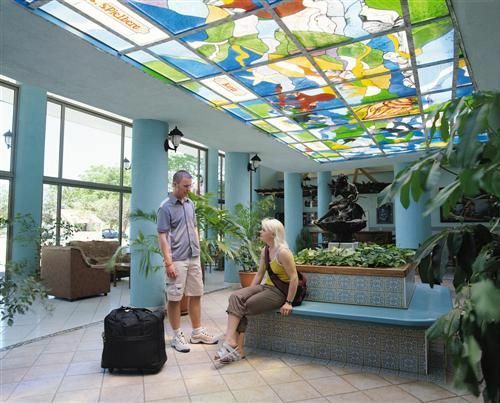 Book Cuba Hotels Online in Varadero. 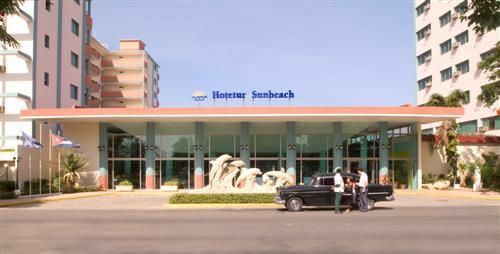 No reviews for Hotel Sunbeach Varadero yet.